Girlfriends Fitclub is a women's gym in West Michigan. Located in Holland, MI, we offer a variety of health and fitness facilities to service all women. Shawn has owned and operated Girlfriends Fit Club since she opened its’ doors in 2008. Because of Shawn’s passion to be fit and healthy herself, she started her path in the health and fitness industry about 15 years ago to help others with their healthy lifestyle goals. As building her business from ground up took a majority of her time, she needed to focus on the business side of things for a bit. “Now that GFFC is at a stage, where it can stand on it’s own two feet (and with the help of a great team of ladies), I am able to get back to my passion and work with members again!” Therefore, Shawn decided to continue her education as a holistic health coach through IIN. Shawn’s other passions include, spending time with her son Mason (2), husband, David, extended family, friends and their furry family member Wyatt (11 year old Shih tzu-poodle). She loves the outdoors, water sports, hiking, traveling, fundraising and living life to its fullest. 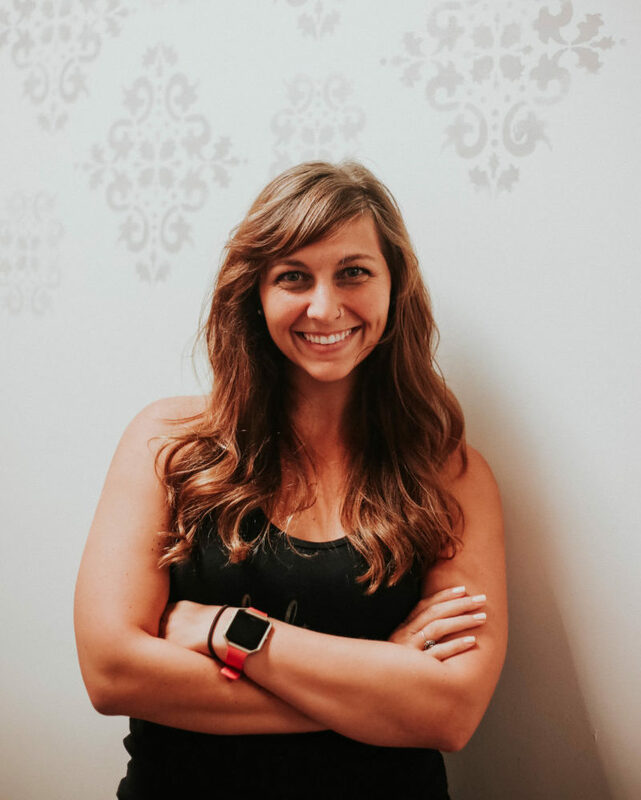 Brittnee Blom is a group fitness instructor and a recent grad of the Institute for Integrative Nutrition (IIN). 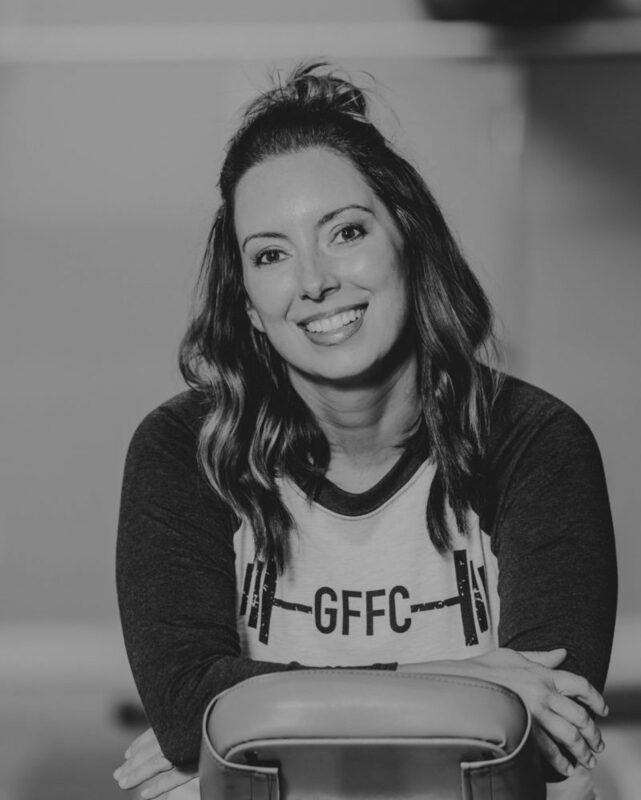 She has been working at GFFC for the past 4 years as a class instructor and now helps clients at GFFC meet their personal, holistic health goals as their health coach. On the side, Brittnee leads worship for her church, snuggles her two sweet boys–Brave (2) and Ezra (6)– and cooks up creative dishes with her husband, Taylor. She is passionate about health and seeing people live their healthiest lives. You have a goal but are not sure how to reach it. You want to create lasting lifestyle changes but are not sure where to start. Join our health coaches, Shawn Mielke or Brittnee Blom for 30 minutes to chat, get to know each other and have a complimentary 30-minute discovery session to see if health coaching is right for you. Our health coaches works one-on-one with clients to help you reach your health and lifestyle goals.